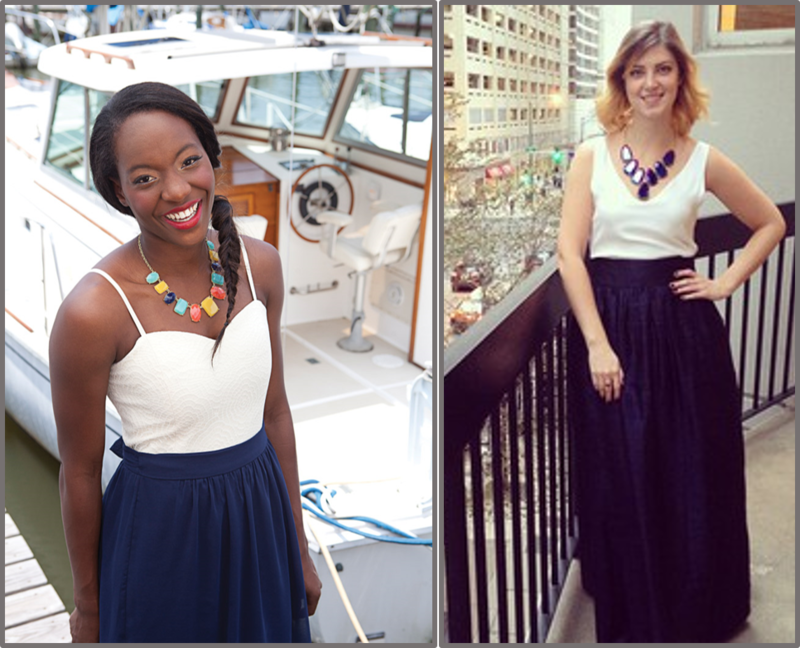 Home / Bridesmaids Buzz / But like....what if your bridesmaids wore SKIRTS?! 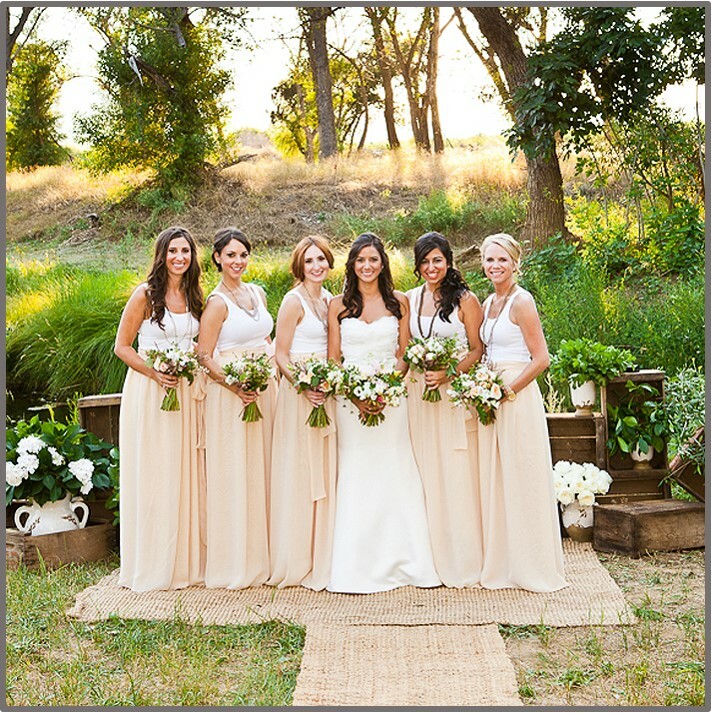 But like....what if your bridesmaids wore SKIRTS?! We debated the title of this blog post for awhile. 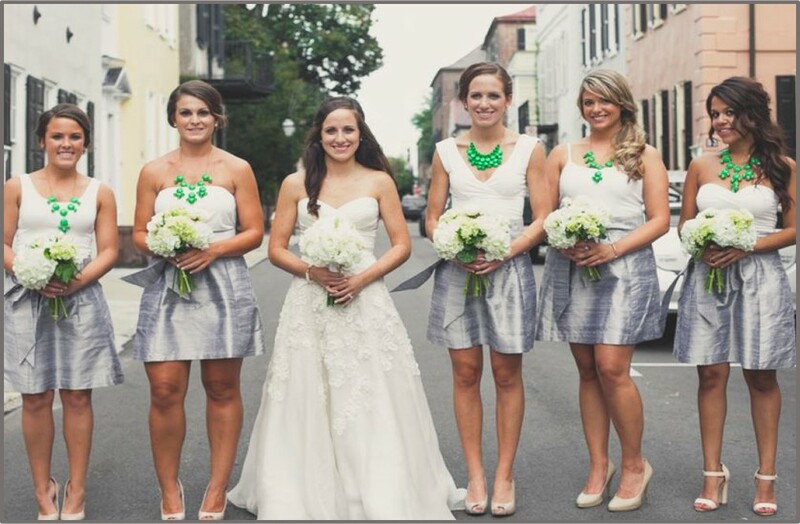 But seriously...what if your bridesmaids really did wear skirts for your wedding?! Pair it with a white T or textured bodice, throw in a chunky necklace or a fishtail braid, and you are well on your way to one uber cool bridal party. Plus, it's super budget friendly! There are so many ways to do it...mismatched skirts, identical skirts, short skirts, long skirts... it all works! 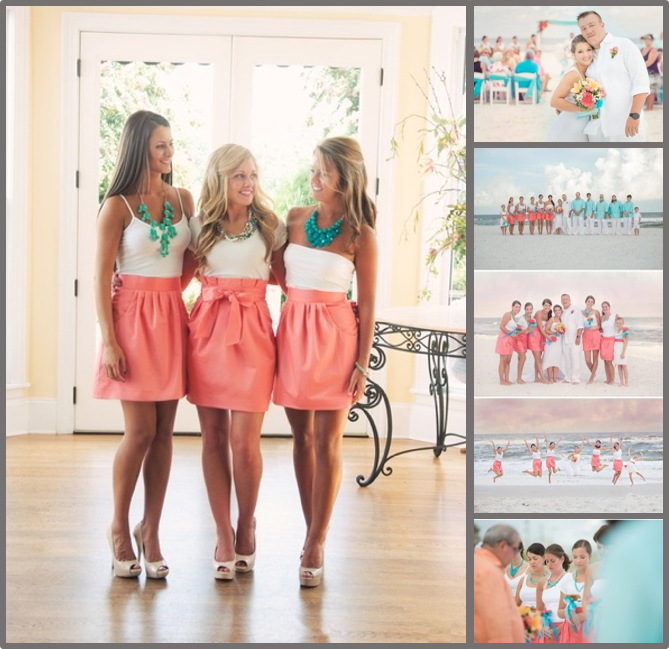 We've collected some of our favorites so you have LOTS of inspiration on how to style and accessorize your two-piece bridesmaid outfits!